Yes, another essential item for the wardrobe! 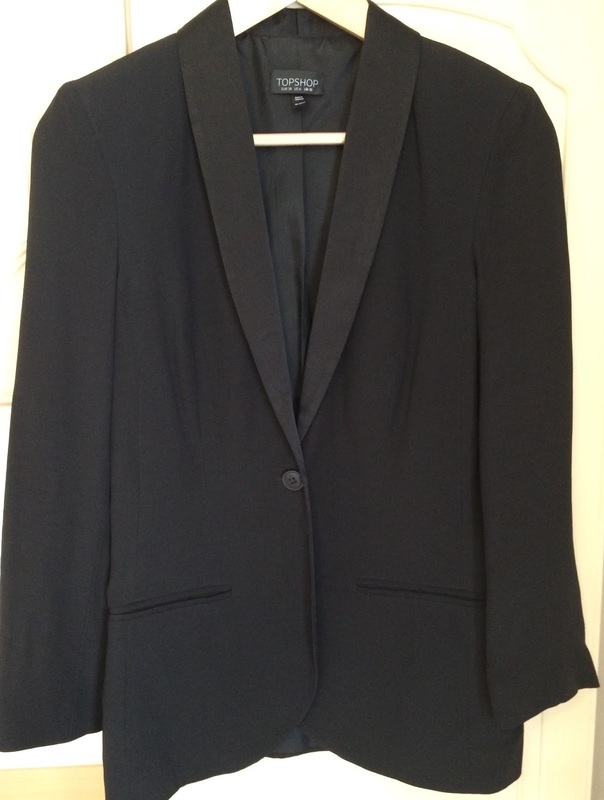 I've had a few black blazer's throughout the years but this one has remained in my wardrobe for some years now. This tuxedo style blazer from Topshop (Similar here from Asos) is an amazing classic piece that will instantly lift an outfit. The black blazer doesn't need to be kept just for interviews or the office, it can also be thrown on over jeans and tee shirt, and works equally well over a dress too. Here are a few looks from Pinterest and stylecaster.com.